Sustainable Energy Solutions - CASE Energy, LLC. 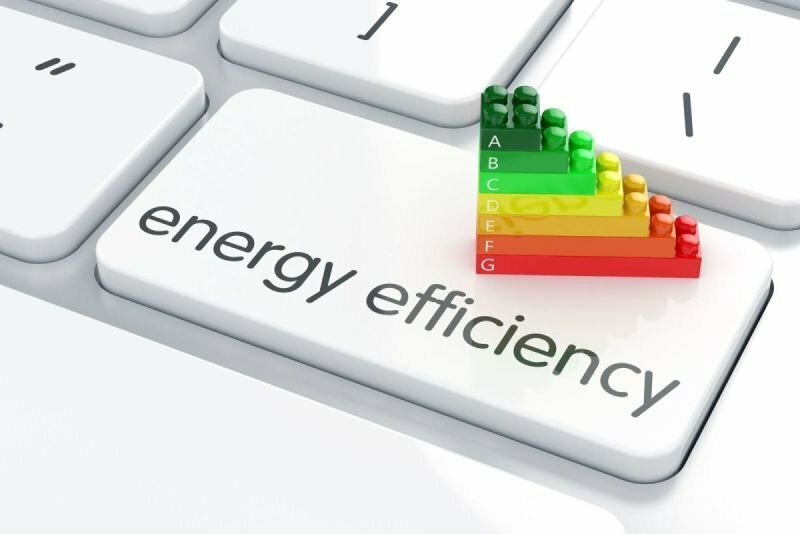 There is no one-size-fit-all strategy to reduce building energy use. Every building has its own unique characteristics that define the way it consumes energy. Accurately recognizing these signatures and crafting the right curtailment strategy to work with these characteristics are keys to a successful sustainable energy solution.